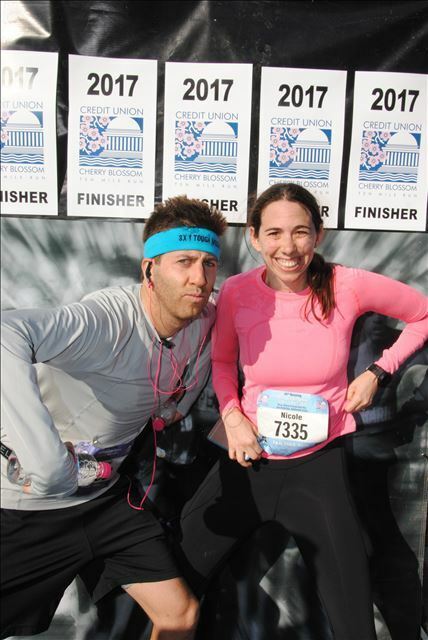 Last weekend I ran the Cherry Blossom 10 miler for the second time. I love this race since it’s largely flat and 10 miles is a great distance. Don’t get me wrong, I am not saying it’s easy. I still have to train for something like this. (Wisdom: Train for all races!) Personally, I cannot *wing* a 10 mile race, but I could maybe wing a 4 mile one. And about that training, it only went so so. I’ve been running slower than this time last year, I have no idea why. But it’s fine. I think these ups and downs are to be expected. Anyway, we took the train down and got to DC at 2pm on Saturday. We dropped our stuff off at our hotel. I like to pick a hotel walking distance from the race start. Even if we end up taking a cab to the race (which we did) it’s nice to have the option to walk home. Want to fall in love with running but have no clue how to get started? If you’re reading this with no running background, I believe in 2-3 months you can develop a long term running habit. If you’d ever thought to yourself “I wish I could run.” I’m here to tell you, “YOU CAN!” I have a some easy advice that just might work for you. First, let’s define the goal: You are a runner if you run. You don’t need to break a record or stand on a podium to be a runner. You just need to put one foot in front of the other and keep going. Happy Monday! How was your weekend? Did anyone else get stuck in Saturday’s torrential downpour? I sure did. Also, help a sister out: Is anyone registered to run the Lululemon SeaWheeze Half Marathon this August? I was thinking of signing up and TOTALLY blanked and now of course it’s long sold out. Anyone have a bib (or two bibs) they’d like to offload? One more thing, you know, while you’re here. I have entry to the NYC Marathon this November. (AHHH!) I’m already nervous! 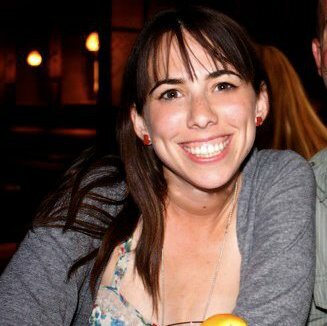 Does anyone have a first-timers marathon training plan to recommend? SEND IT MY WAY! I love running around the monuments in DC. 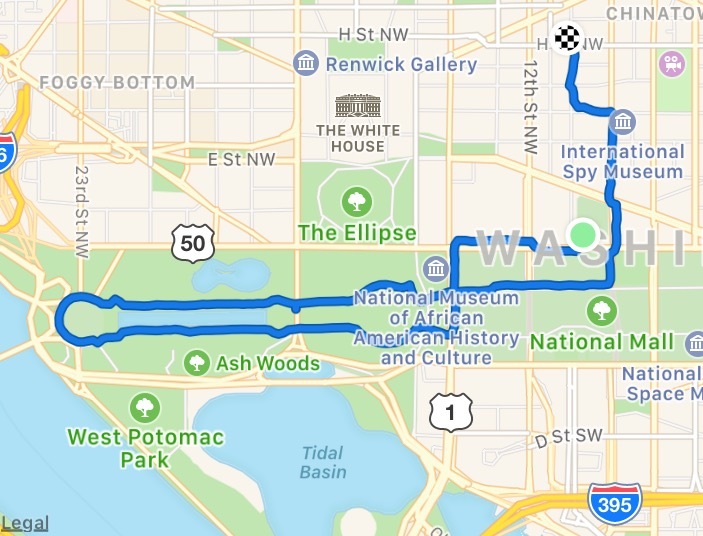 Here was my 4.3 mile route.